The second game to new the new Lithtech engine. If I recall correctly, the Lithtech engine was originally called the "Directengine" or something. Monolith, wanted to make a completly Direct 3D engine, and have it approved by Microsoft. They renamed it to Lithtech after good ol'MS didn't bite. 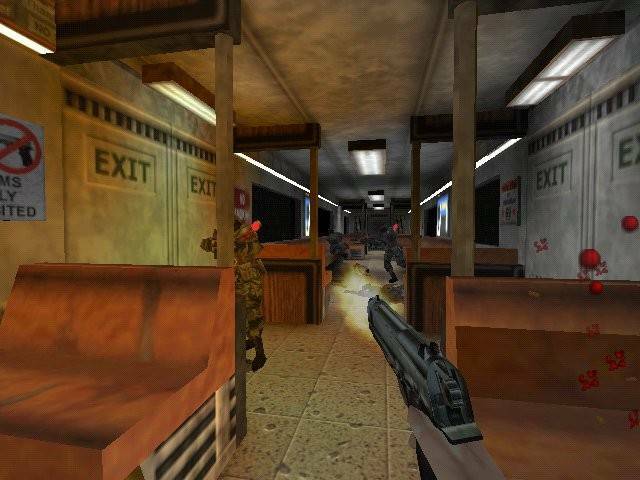 Blood 2, is an average shooter. It didn't have the same dark humor of the first game. That, and the weak plot ended up making this game a boring run. It didn't even have all that much of the title in it, namely BLOOD! Could have been so much better.